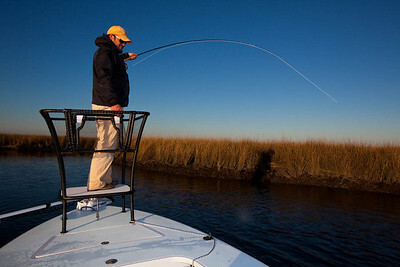 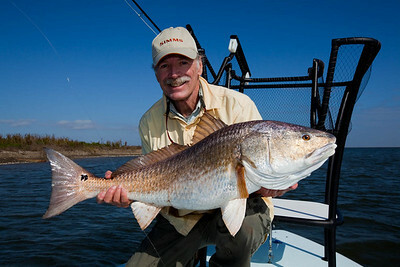 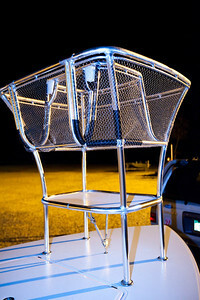 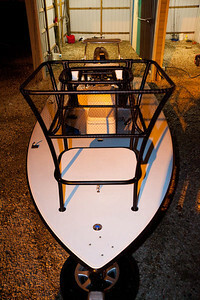 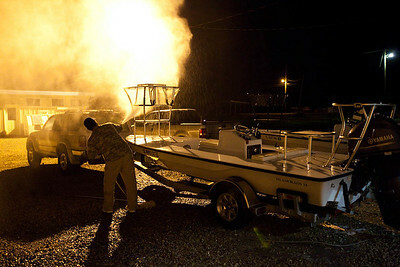 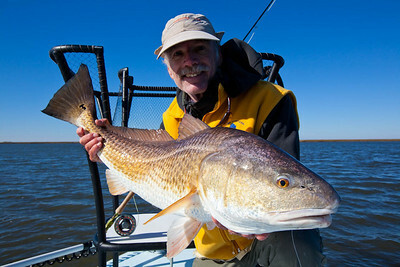 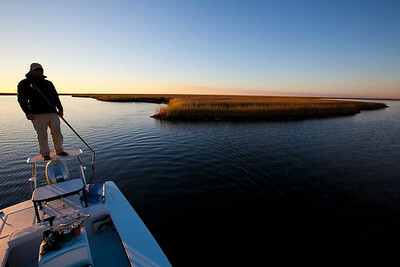 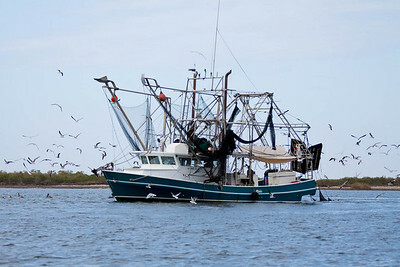 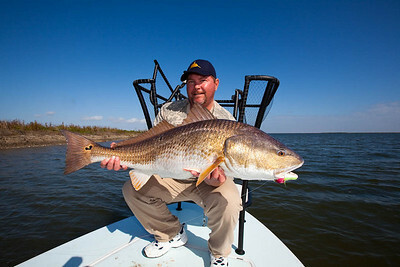 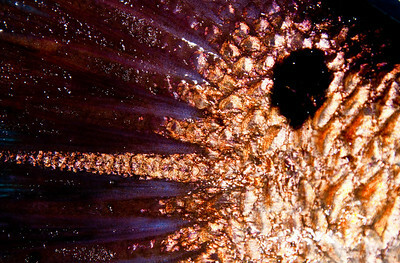 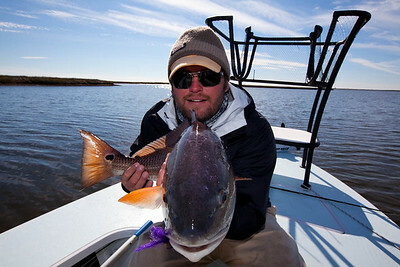 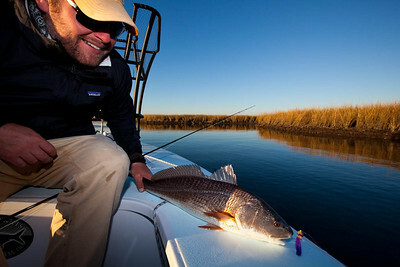 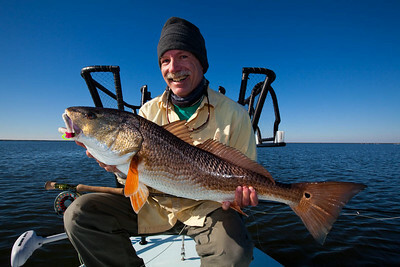 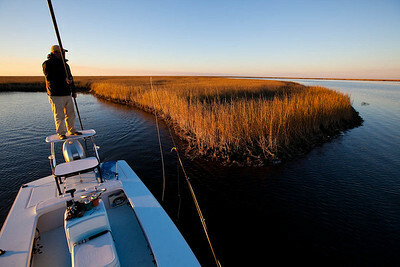 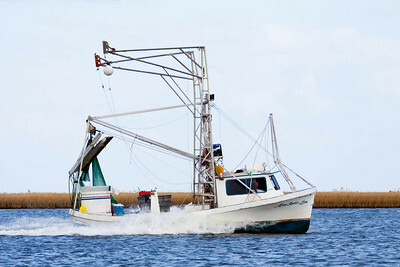 Photos of fishing for Redfish. 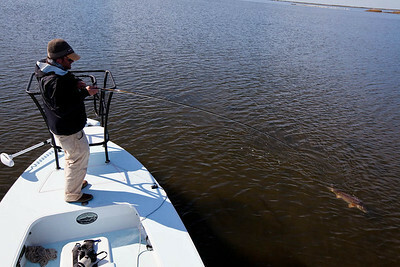 Is there any doubt what this is? 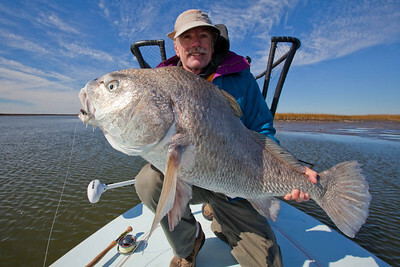 My first black drum on fly.